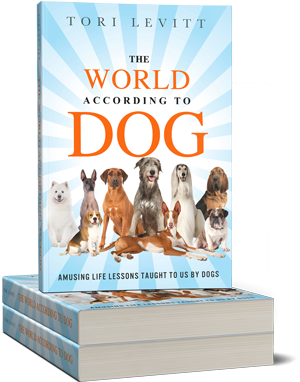 Some of the best teachers in life are dogs—when we pay close attention to the canny canine lessons they have to share. Doolittle’s Doghouse loves sharing Pet-Care Tips! 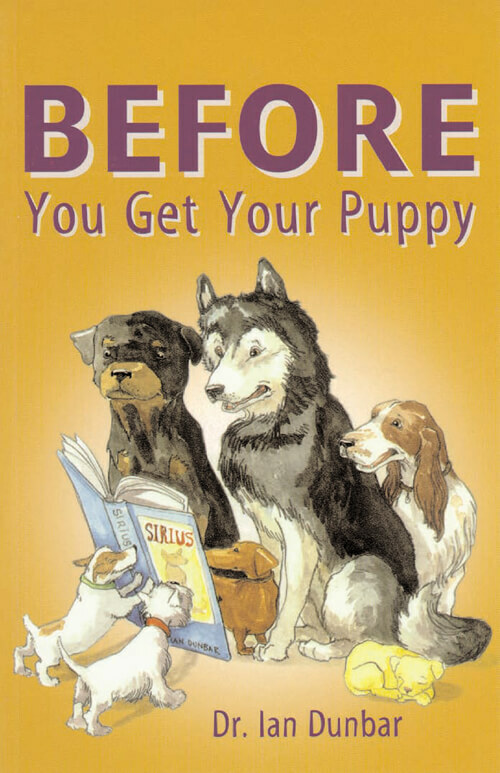 BEFORE You Get Your Puppy is dedicated to all truly exceptional dog breeders, who care as much (if not more) about their dogs' physical and mental health as they do about their dogs' coat color and conformation. To all knowledgeable veterinarians, who understand the crucially important role of early socialization and training for the prevention of predictable behavior and temperament problems. To all caring and responsible puppy owners, who did their very best to choose, raise, and train their puppies to be good-natured and well-mannered companions. And to all overworked pet dog trainers, shelter staff and volunteers, and animal rescue organizations, who try their best to solve the many problems created by other dog breeders, veterinarians, and dog owners who failed to grasp the big picture. If anything happened to you, what would happen to your pet? Thousands of pets are orphaned each year due to death or disability of their human companions. 2nd Chance 4 Pets focuses its entire efforts on addressing this long unrecognized issue. In this special addition newsletter created by the volunteers of 2nd Chance 4 Pets, we provide a way for you to document the instructions outlining the care of your pets to help secure a lifetime of care. 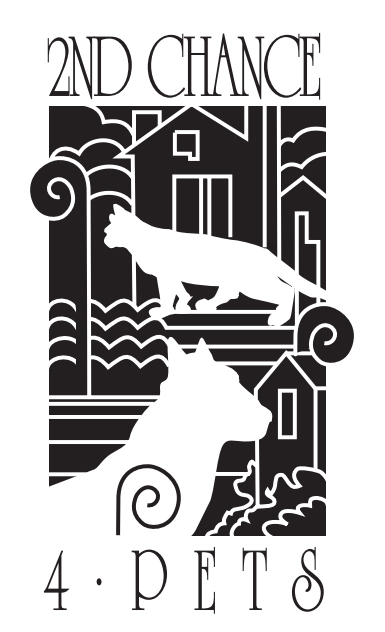 Doolittle’s Doghouse recommends you carry an Emergency Contact card in your wallet that alerts emergency-response personnel to the pets in your home who may be left alone. We have provided a PDF to download, complete, fold, and carry with you!